Esters is a cafe in Stoke Newington serving the finest in breakfast, coffee and baked goods to a neighbourhood clientele. Hope you enjoy as much as I enjoyed making this. An exclusive mix for Slice of Life (SOL). You can also find them on Facebook, Twitter and Instagram. The March 2014 installment of my monthly mix-tape for the good people over at Proud-Robinson. 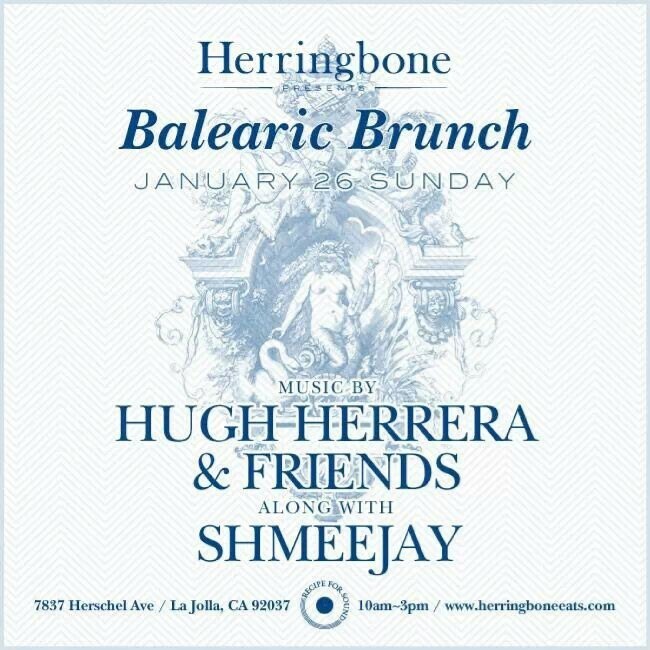 Recorded live over brunch in heaven (Herringbone in La Jolla, California). Mix up a Bloody Mary, pour yourself a cup of coffee and sit back, relax and enjoy the gentle passing of time. Extra special thanks to Hugh Herrera, aka H-Track, for hosting. The January 2014 installment of my monthly mix-tape for the good people over at Proud-Robinson.